Maciej and Marta; London and Scarlett, and extended family. east of the Jane Subway, on Saturday, February 9. 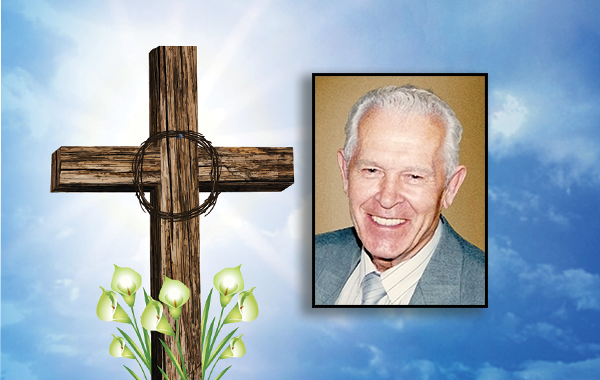 Visitation: 2-3 p.m. Service will be held at the chapel at 3 p.m.
Copernicus Lodge, 66 Roncesvalles Ave., Tor., ON, M6R 3A7.